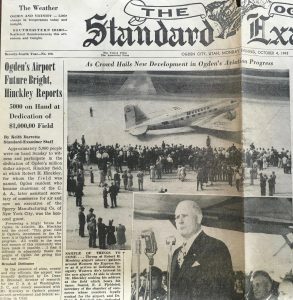 Have you ever wondered how the Ogden-Hinckley Airport and Hinckley Drive got their name? Plenty of locals assume they are tied to Gordon B. Hinckley, but they are named for a first cousin, Robert H. Hinckley. This article shares the fascinating history of a man who rose to national prominence in ways that will make you think, “Why have I never heard this story before?” He was one of these people who lived multiple lifetimes in one, reinventing himself and rising to national prominence in everything he did. Robert H. Hinckley was born in 1891 as the eldest child of Ed and Addie in Fillmore, Utah. He spent his earliest years in Ann Arbor, Michigan, where his father was getting an advanced degree. Ed and Addie had 13 children in all. 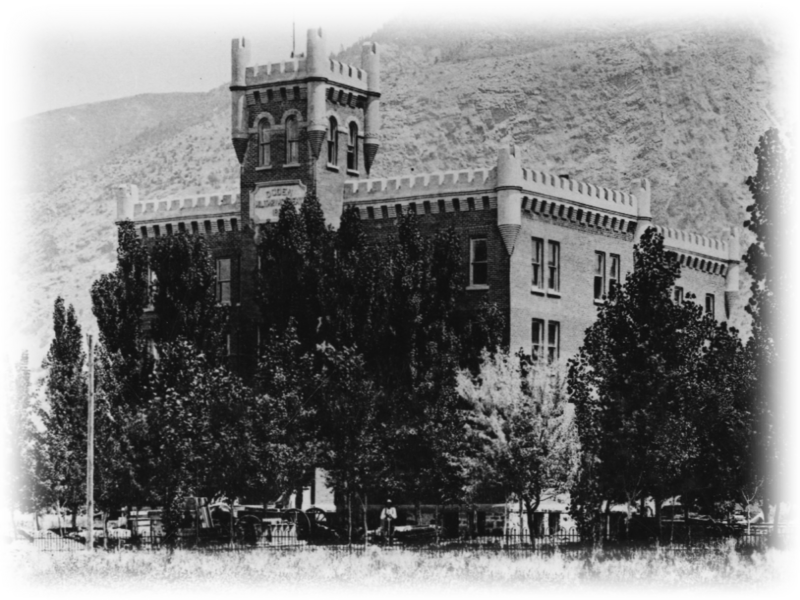 Although Ed held positions of respect in the community as an administrator at Brigham Young University and then the State Industrial School in Ogden, he was never well compensated. With so many children, they always felt a pinch. Robert carried the weight and responsibility of being an eldest child in a large family. While attending Brigham Young Academy, Robert met a smart and social girl from Mt. Pleasant, Utah (Sanpete County). Her name was Abrelia Clarissa Seely and she wrote him on his mission. Robert served an LDS Mission in Germany and one of his missionary buddies was Dean Brimhall. As a bit of back story, Dean’s father had been an administrator at BYU with Robert’s father and the two had grown up knowing each other. Dean will keep coming up throughout in Robert’s life. 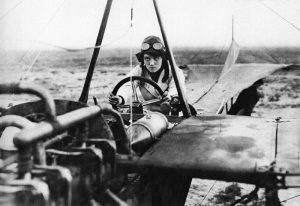 While in Germany, Robert became fascinated with aviation and he had the opportunity to take his first flight with the famous German Aviator, Melli Beese. Robert never forgot the thrill, and never fell out of love with planes. This was during the time that Orville Wright make the first power-plane flight in 1908. Robert and Orville later became colleagues and contemporaries (see photo below). Robert returned from his mission during the time his parents were in Ogden. Robert went back to college and married Abrelia Seely. The two established their first home in central Utah near her family in Mt. Pleasant. This is where Robert opened his first Dodge dealership, partnering with members of Clarissa’s family. In Mt. Pleasant, Robert answered his first call to public service as a Utah State Legislator and then was elected Mayor of the town, its youngest ever. During his lifetime, he remained devoted to the political process, calling it a sacred trust, and believing it was an honorable way to serve one’s country. No matter where Robert and Clarissa would go in life, the pair never lost their love for Utah. Clarissa’s family were successful sheep breeders in Mt. Pleasant and she carried through her life a practical wisdom and inner confidence that became a marvelous social asset to Robert’s career. She was as comfortable with heads of state as she was with sheepherders, and always thought of herself as a small-town girl. 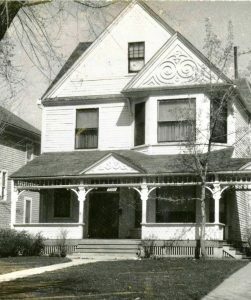 By 1927, Robert and Clarissa moved to Ogden for better economic opportunities. 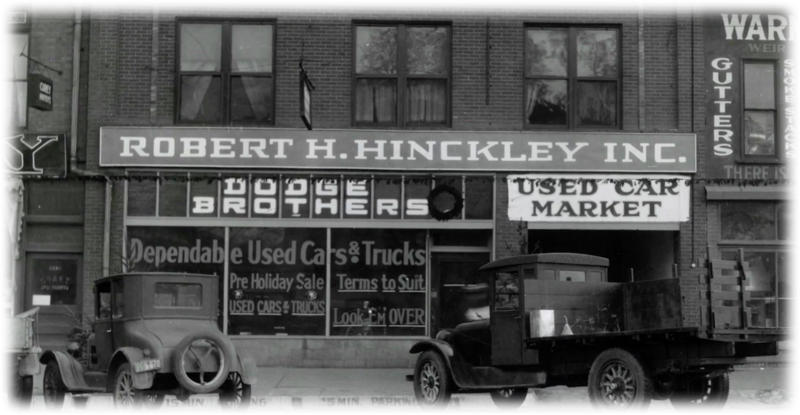 They opened a Dodge dealership and moved to Jefferson Avenue, right next door to the David Eccles home (now the Eccles Community Art Center). That is relevant because Robert’s good friend Dean Brimhall married Lila Eccles, daughter of the banker David Eccles. Dean and Robert became part of the movers and shakers who met at the old Weber Club to socialize and talk business. 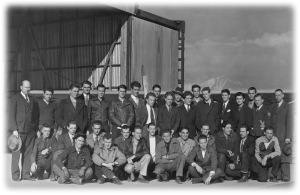 The two had a shared love of aviation, and when Dean got into the aviation business, it was natural for him to ask his old missionary buddy, Robert, to help him get it off the ground. 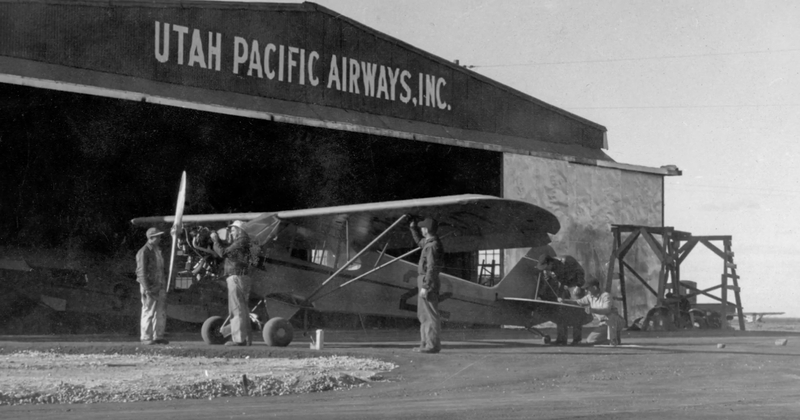 So, in the same year Robert and Clarissa moved to Ogden, Dean Brimhall and Robert also co-founded Utah Pacific Airways. 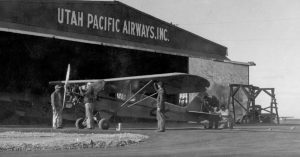 In the years before Robert and Dean sold it, Utah Pacific Airways became the largest fixed base operator (FBO) in the Rocky Mountain region, acting as an airplane dealer, charter, and school. They maintained a perfect safety record without the death of a single pilot, student, or passenger. When the Great Depression hit, Robert was moved to action, helping to distribute relief in Utah. 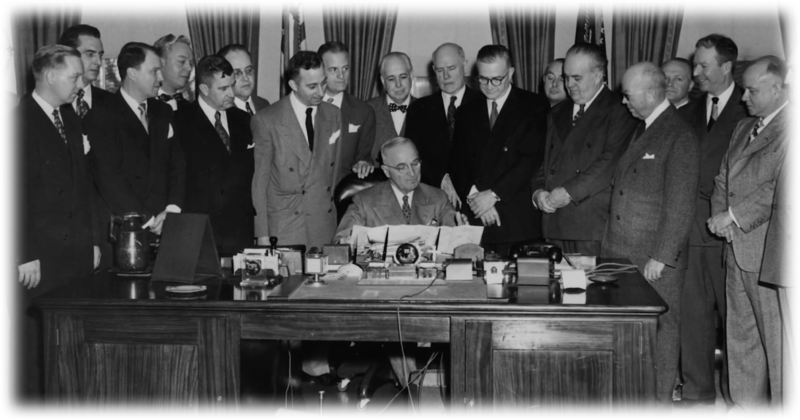 His efforts got noticed at the national level, and before long he was working for Franklin D. Roosevelt as part of The New Deal. 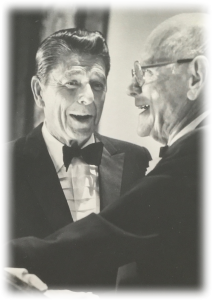 He oversaw WPA programs in the Western Region and toured with the President. 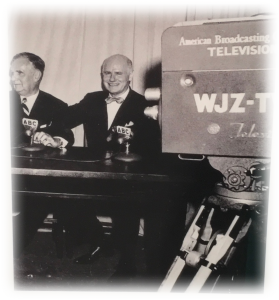 Descendants of Robert H. Hinckley today have wonderful home movies of FDR’s inaugural address, and some footage showing Robert in Yellowstone when FDR toured western WPA and CCC project sites. 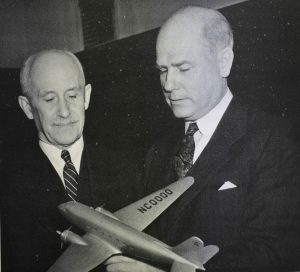 Robert’s forte became putting men to work building airports under the program. 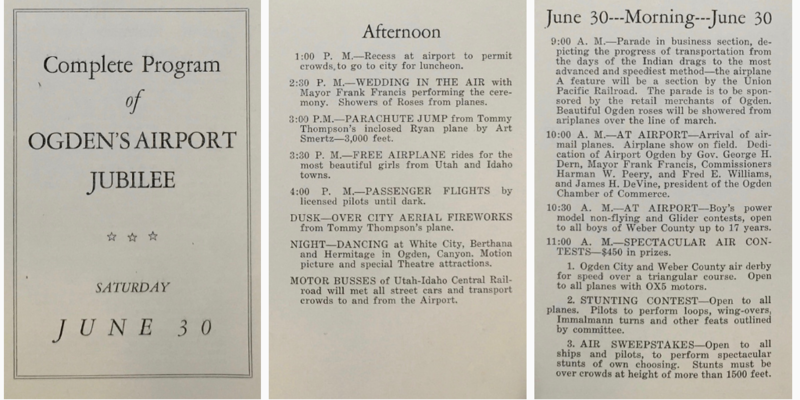 Robert and Clarissa were very social people, and their papers now archived at the University of Utah are a treasure of invitations and from this era, train trips with FDR and letters with friends back home. That is not to say that it was all just fun and games. The couple decided to keep their family rooted in Ogden, so most of the time when Robert was working in Washington, DC, he was traveling back and forth to see his family. Clarissa flew to Washington whenever she could. In any social setting, Clarissa was quick-witted, warm and fun to be around. She had the same natural personality around heads of state as around hometown sheepherders. Everyone seemed to like her. Robert and Clarissa had a wonderful marriage and their private letters show how much they missed each other when Robert had to travel without her. This is another way the Hinckley generations were alike: they all chose strong, capable women who acted as full partners. Another hallmark of the Hinckley family was bringing people together. Wherever Robert went, he inspired competent people with his vision. Together as friends, they got the work done. As mentioned earlier, Robert retained his loyalty to Utah and used every opportunity to advocate from Washington. Even while leading a national agency, he called home for boots-on-the-ground input and wrote letters back and forth about Utah business and politics. His correspondence paints an active portrait of local engagement during every phase of his career. He kept friends for life, and kept in touch by phone and letter. In one fun example of hometown pride, each year for Thanksgiving, Robert and Clarissa would order crates of Utah Celery for friends in Washington. He loved the stuff, and this was his way of giving a unique gift that would be enjoyed while promoting his home state. 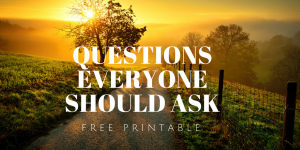 As head of the Civil Aeronautics Authority, Robert had a big assignment from the get-go: overseeing construction of the Washington National Airport in D.C. That is now called Ronald Reagan National Airport. This project was completed on time and under budget, earning an attaboy from the President. 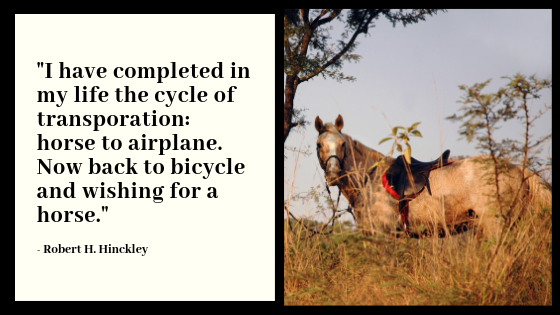 In this task, one cannot help but think about the evolution in the Hinckley family from a way station along the trail, to the national airport. What is an airport if not a modern version of his grandfather’s business? Instead of a way station for weary travelers who crossed the country in months, the National Airport now served travelers who crossed the world in hours. Same need, different eras. Robert had been born into a time of horse and buggy, started an automobile dealership, then a plane company, and now the national airport. As important as the National Airport was, Robert showed great foresight to implement a program with profound consequences. Robert had brought his friend Dean Brimhall to Washington as his Assistant, and the two promoted an aviation mindset in our country. Robert began a campaign he called “air conditioning of youth,” with the goal of helping Americans become as accustomed to the air as humans are to the sea. 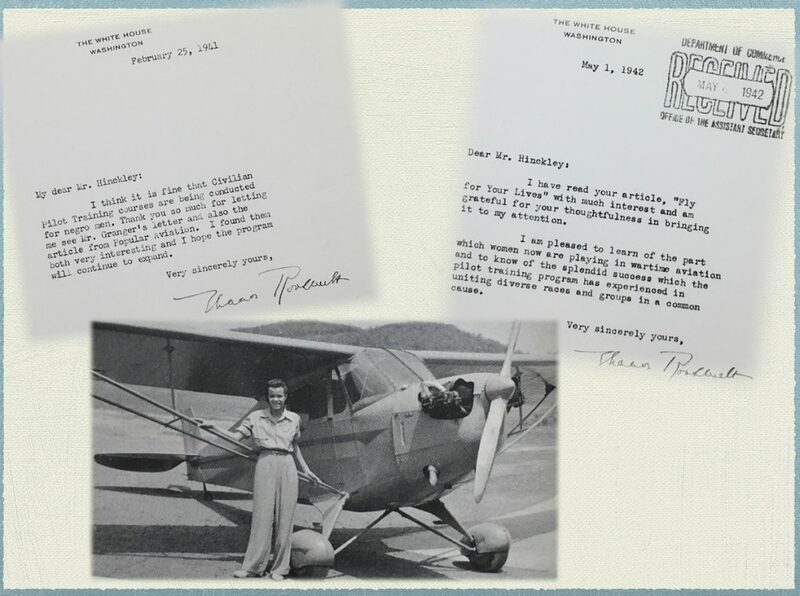 He believed commercial aviation would take off and pilots would be needed. Robert could not have been more right. 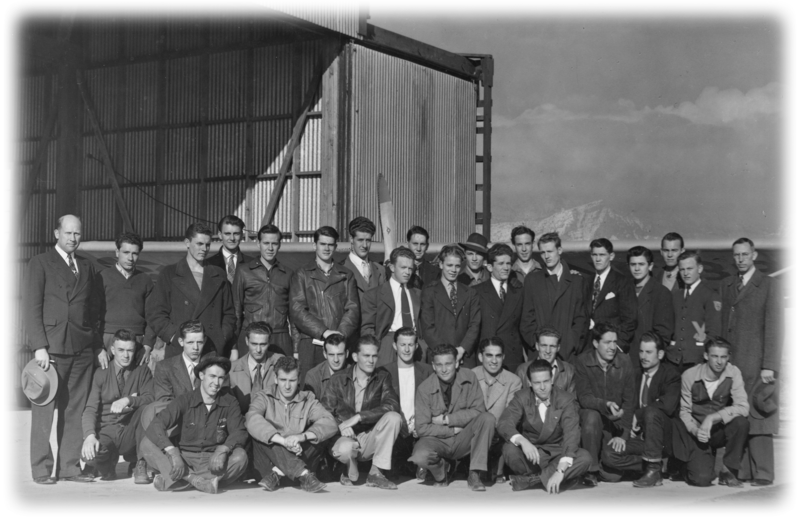 Robert, Dean Brimhall, and others acted swiftly to establish a Civilian Pilot Training program which operated mostly through colleges across the country, although there were also some non-college programs. Ogden had one of these. 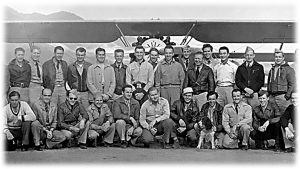 Several Civilian Pilot Training Programs were approved in Utah, including at Weber College, a non-college program at the Ogden airport, and another in Provo. 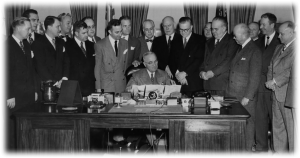 Planning happened in 1938 and it was launched by Congress in 1939. 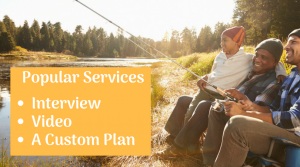 To create a robust program, Dean and Robert spent a small fortune on long distance telephone charges, calling Art Mortensen in Ogden and other friends still in the field. Their practical input made all the difference. 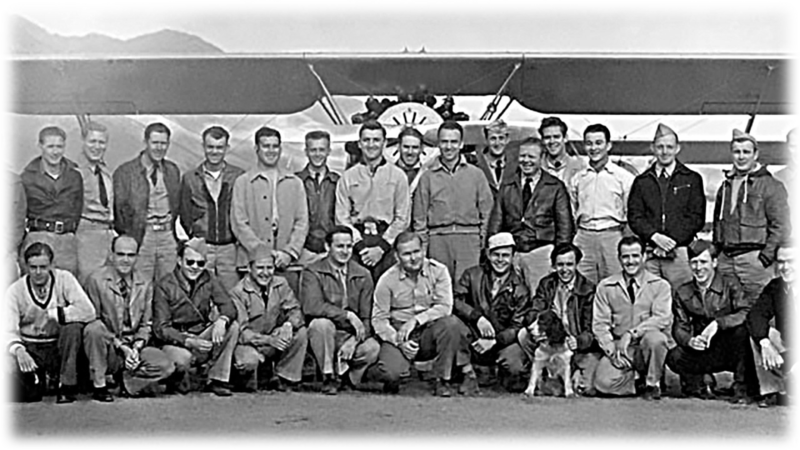 Weber College had one of the first programs, and there was also a non-college program at the original Ogden Airport (located where Ogden Regional Hospital is now). From 1939 until the U.S. entered the War (the Pearl Harbor attack was December 7, 1941), the number of trained pilots in this country jumped from about 25,000 to over 100,000, filling the pipeline just in time. Without this foresight, Allied forces would have faced a critical shortage. Not all of the pilots trained entered military service, but many did and the importance of air power during World War II cannot be overstated. The program was designed to train both male and female students, and to admit a diverse group of students. 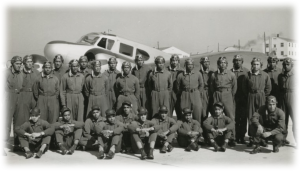 Among trainees were the famed Tuskegee Airmen. 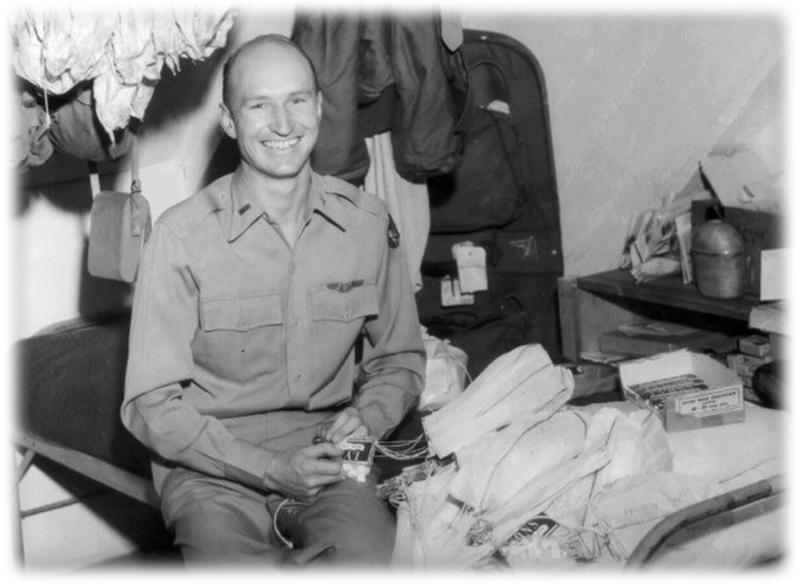 Before the United States entered the war, a young man from Garland, Utah, by the name of Gail Halvorsen had been “air conditioned” with a fascination for airplanes since boyhood. In a 2018 oral history interview, he said that he heard about the pilot training program and although he was “too poor” for college, he received a scholarship for the non-college program offered in Ogden. 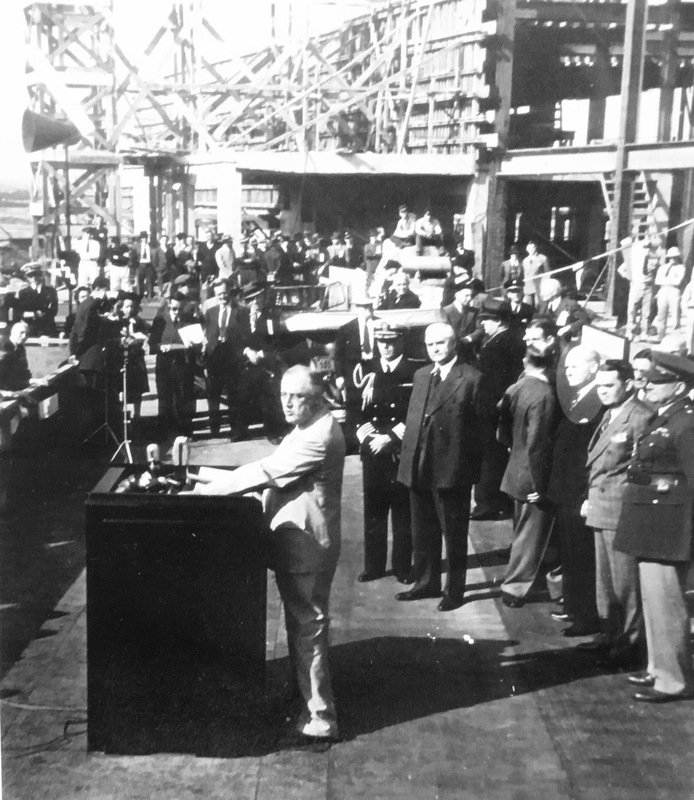 While in Germany, Robert Hinckley signed Halvorsen’s pilot license. This sparked a mutual admiration and warm acquaintance that endured through the years. Later, Halvorsen’s friend was killed in action. In reflecting back, Halvorsen realized he could have become bitter and hateful, but instead he was touched by the people he met and the dire situation of children who had nothing. As the story goes, he gave two sticks of gum to German children who broke it into small pieces and divided it among themselves. Those who got none sniffed the wrapper. The next day he began dropping candy rations using handkerchief parachutes for the children. 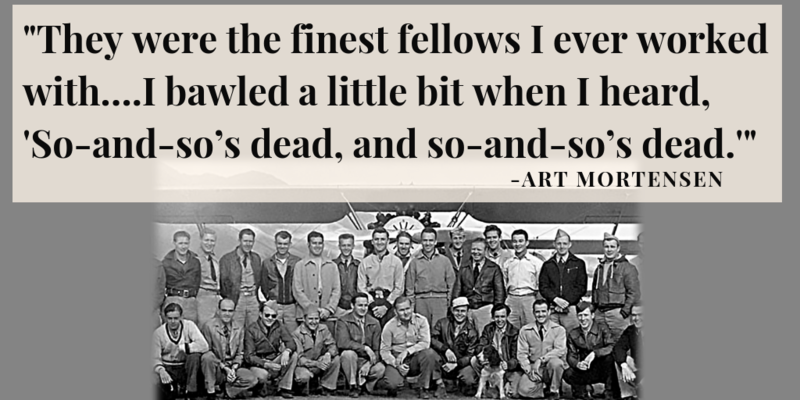 The effort grew until he became known as the Candy Bomber, lifting morale and showing the people of Germany that the people of America cared. In total, it is estimated that Operation “Little Vittles,” as it was called, dropped over 23 tons of candy from over 250,000 parachutes. The war effort was personal for Robert Hinckley and Dean Brimhall when their own sons went overseas. Ultimately, all three of Robert’s sons were war veterans (two of World War II, and one of the Korean War). Dean Brimhall’s son never came home, killed in action in France. In 1943, while Robert was in Washington, he helped move plans along to open an expanded airport in Ogden, situated in a better location. 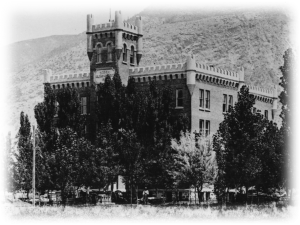 It was originally located where Ogden Regional Hospital is now. The new location was bigger, and was also located farther away from the mountains, which decreased the amount of snow on the runway. Then, Robert received word that the people of Ogden wished to name it for him. He attended the grand opening celebration with thousands of locals who turned out for the event. The newspaper was filled that day with congratulations from national companies and organizations, and heady hopes for economic development. Meanwhile in Provo, the Hinckley family owned land inherited from their parents Ed and Addie. Various family members now held this land, including “Uncle Marion,” who had a farm there. The land was in the west part of the county, flat and perfect for, what else? An airport. So, the story goes that Robert approached his brother about the the land for the Civilian Pilot Training Program. It was then sold to Provo City and became the new Provo Airport. After the War, Robert intended to go back into private industry, but after a short stint was recruited back to Washington as Director of Contract settlement. He oversaw winding up all the private contracts throughout the country. Can you imagine what a big job that must have been after the mammoth war effort? Settling all the open loops enabled the country to transition back into a peacetime economy. Today, more than 4,500 students have participated in programs Robert made possible through the Hinckley Institute of Politics. Many of these students have gone on to serve as legislators, members of Congress, government staffers, local officials, and judges. Reflecting on all of his accomplishments, Robert H. Hinckley said, “The Hinckley Institute is one of the most important things I will have ever done.” (Source: Excerpts taken from the Hinckley Institute website). That evening, Robert said, “I come from people who would not accept adversity . . . We have all sought to participate in overcoming injustice, and I urge you continue with me.” (The Salt Lake Tribune, April 14, 1977). 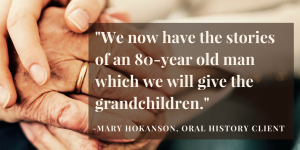 This is a three-generation story that comes full circle with grandson Robert. It begins in the days of wagon trains and way stations when Utah was still a frontier, moves to automobiles and reaches a pinnacle with air travel. 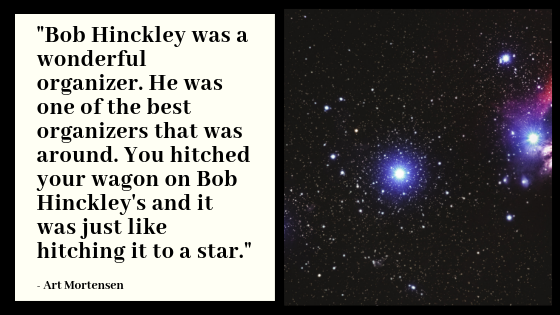 Our story starts with Ira Nathaniel Hinckley, grandfather to Robert H. Hinckley. Ira was orphaned by the time he was a teenager living in Nauvoo, Illinois. He had only a few weeks of formal education, but he had the opportunity to train as a blacksmith, an important trade in a time when every town needed a blacksmith to survive. Ira married and became a father about the time the Mormons were being driven from Nauvoo. 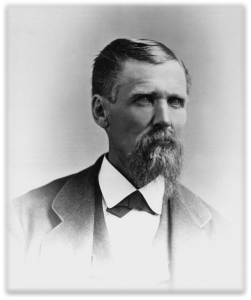 On the migration west, both his wife and young child got sick and died along the lonely Mormon trail. He had already buried more than his fair share of family members and now he was on his own again. He could have become hard, but for the rest of his life, people commented on his gentle nature and loving heart. In the Salt Lake valley, he was sent by Brigham Young to settle the town of Coalville, and he married again. He married Adelaide Nobel, her sister Angeline, and others, during a time when the Mormons were still practicing polygamy. Adelaide was Robert H. Hinckley’s grandmother. While living in Coalville, Ira was called out to Wyoming for a stint building forts and way stations for the Brigham Young Express and Carrying Company (known as the Y.X. Company). 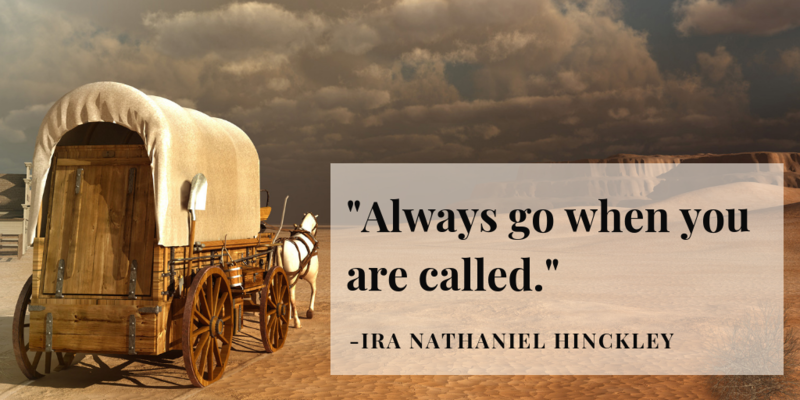 It was a short-lived competitor to the freight contractors Russell, Majors and Waddell who operated the Pony Express. Later, Ira answered another call during the Civil War when President Abraham Lincoln asked Brigham Young to send about 130 men to protect the U.S. Telegraph lines from raiders. Ira was the company farrier and blacksmith, and in this role he honed his skills of fixing wagons, caring for horses, and learned all about telegraph operations. He served under Captain Lot Smith who had famously harassed Johnston’s Army in 1857 during the so-called Utah War. This made Ira Hinckley was one of the very few Utah Civil War veterans. Later, Brigham Young needed someone to build a way station to be called Cove Fort, and he identified Ira Nathaniel Hinckley as having all the needed skills. Ira received a letter and was given just days to leave. In characteristic brevity, Ira responded, “I will be there on the appointed date.” He was advised to leave his family in the safety of Coalville until the fort could be built, and they joined him in a few months. 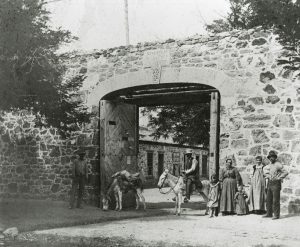 At Cove Fort, his wife Adelaide became “good mother of the road,” because everyone needed rest and help along the trail. She served thousands of meals a year and boarded weary travelers each night. 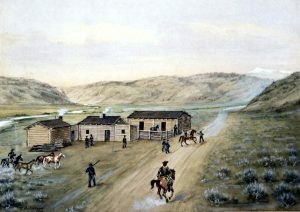 The fort repaired wagons, housed a telegraph office and U.S. mail station, and operated an expansive ranch. Ira’s horses were stunningly beautiful. While Ira lacked an education himself, he sacrificed to send his children to college. His children included Bryant (father to Gordon B. Hinckley) and Edwin (father to Robert) who both went to Brigham Young Academy. 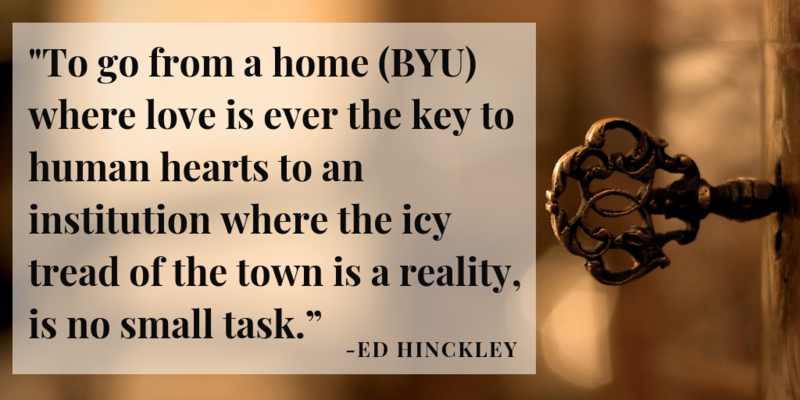 Edwin S. Hinckley (who went by Ed) became a beloved professor there, and ultimately held the position of “counselor” to President George H. Brimhall. Remember that Brimhall name—it comes up again in the next generation. Ed was influential in the lives of many students and was the type of professor who students write letters to years later, saying that he made the difference at critical moments in their lives. That legacy has continued with the Edwin S. Hinckley scholarship. 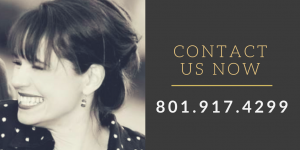 Today it has helped educate over 1,000 students at Brigham Young University. Like his father before him, Ed sacrificed his own heart’s desire to build the greater good. In Ogden, Ed and Addie ran the school together in kindness, abolishing corporal punishment and personally tending the sick during the flu epidemic of 1918. They did not lose a single student in this dormitory setting, which is the type of environment where the flu could run rampant. This was a remarkable testament to their loving care. It was said that Ed nearly lost his own life with exhaustion for doing that. 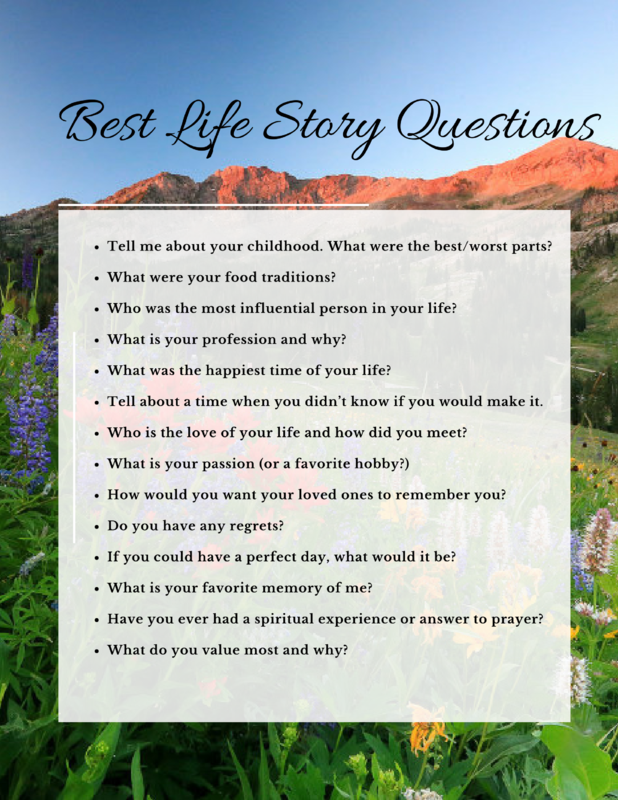 Rhonda Lauritzen is the founder and an author at Evalogue.Life – Tell Your Story. 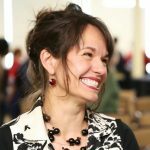 Rhonda lives to hear and write about people’s lives, especially the uncanny moments. She especially enjoys unplugging in nature. 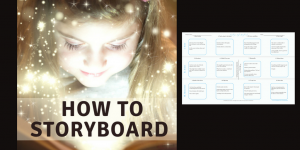 Check out her latest books: How to Storyboard, and Remember When, the inspiring Norma and Jim Kier story. Much of the background for this story was obtained from conversations with descendants and review of family papers. The photos were obtained from a combination of public sources online, the Hinckley Institute of Politics (many of which were in glass and photographed in person, with permission), and the Robert H. Hinckley papers at the University of Utah. Charles Redd Center for Western Studies, Brigham Young University. Western Aviation Oral History Project, Ardeth R. Mortensen, interviewed by Paul C. Richards on January 15, 1993 CRC-W6, Copyright 1993 Charles Redd Center for Western Studies. Quotes are from pages 5 and 12. Funeral services for Robert H. Hinckley, May 4, 1988, by President Gordon B. Hinckley, p. 708. Obtained from the Hinckley family. Standard Examiner – October 4, 1943, front page. Obtained from the Robert H. Hinckley papers, Ms 102, Box 57. Special Collections and Archives. University of Utah, J. Willard Marriott. Salt Lake City, Utah. 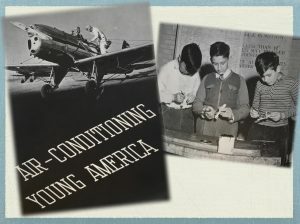 Air conditioning America’s Youth – Obtained from the Robert H. Hinckley papers, Ms 102. Special Collections and Archives. University of Utah, J. Willard Marriott. Salt Lake City, Utah. 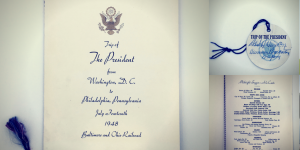 Robert H. Hinckley papers, Ms 102, Boxes 34, . Special Collections and Archives. University of Utah, J. Willard Marriott. Salt Lake City, Utah. 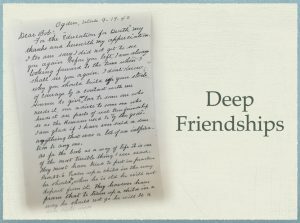 Robert H. Hinckley papers, Ms 102, Special Collections and Archives. University of Utah, J. Willard Marriott. Box 34: Meal, William (Billy) H.. Salt Lake City, Utah. 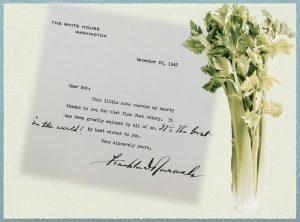 A series of letters to Hinckley until Meal’s death in November 1943. 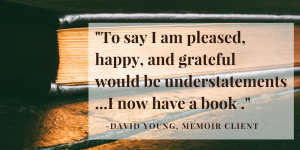 Referred to as the “Sage of 902 Twenty-Fourth Street” (Ogden, Utah), Meal’s letters express his philosophy, his knowledge, his observations, and his deep concern for the world in which he lived. He was a great favorite of Hinckley’s. Photo entitled “Mr. Hinckley at Washington National Airport, Cornerstone Ceremony –September 28, 1940. Photo copied in person (in glass) From the Hinckley Institute of Politics at the University of Utah.